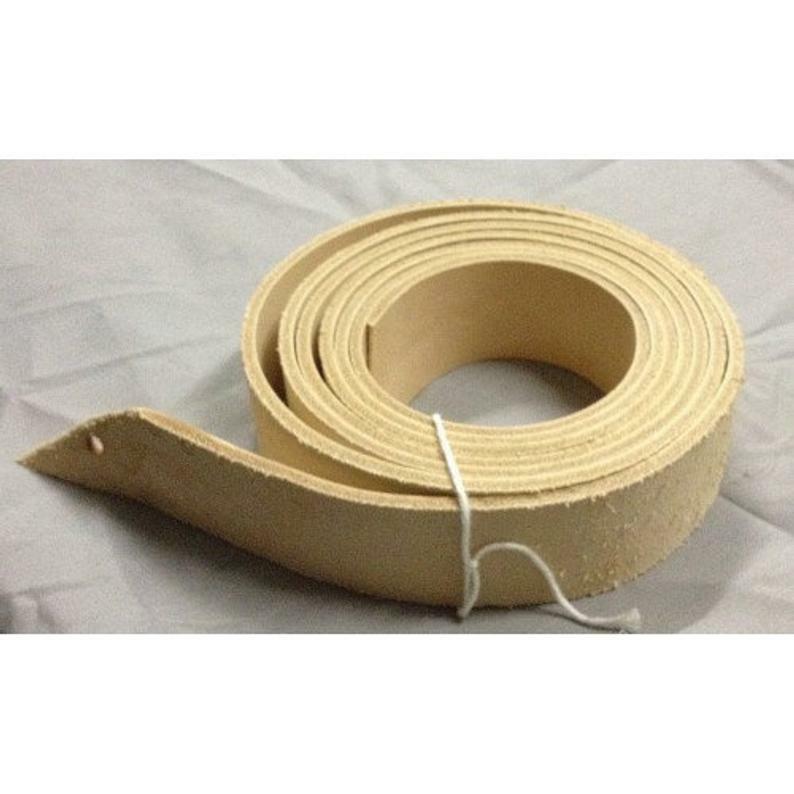 Of course, you can buy these direct from our shop or our website, but now you can buy belt blanks from our Etsy Page as well. 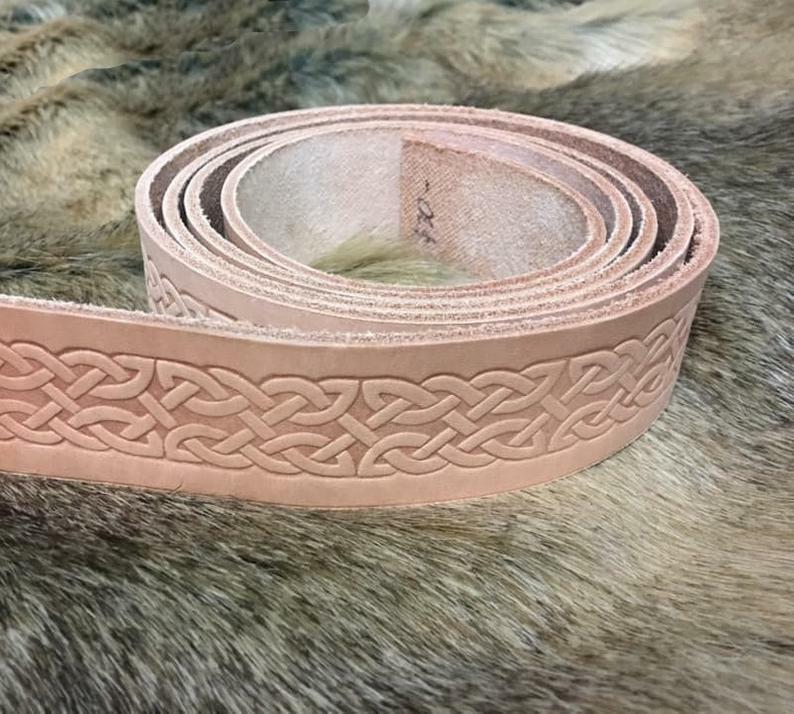 Our recent investment in a hand-cranked belt embosser has allowed us to produce these lovely Celtic Knotwork belts. Available from our storefront and our ETSY shop.